Wayfinding in Healthcare – Patients can get frustrated searching through endless directories or wandering through hallways in search of the location they seek. Finding someone to help can be a challenge in a busy healthcare environment. Folding wayfinding into your mobile application provides aggravation free directions for patients saving them time while increasing their overall experience. Seamless data flow – Data can move through networks faster with phones and tablets working as endpoints, giving hospital administration more access and control over the dispersion of information. With improved access to data, hospital administrators can quickly move a patient through the system, shortening the time to solution, a metric that is becoming more and more important in hospitals. Patients and guests are now expecting a retail like experience. They don’t want to jump between applications to get the information they need. Application consolidation brings the patient experience to the forefront often improving HCAHPS scores and patient satisfaction. Comport Healthcare Solutions has worked with our clients for years to understand the healthcare IT landscape and bring forth technologies that enable better patient care. Since 1982, award-winning IT services partner Comport has helped to improve enterprise digital architectures for healthcare companies across the world. Our customers include leading enterprises in Hospitals and Healthcare, Financial Services, Manufacturing, Media, Retail, Law Firms and Universities. 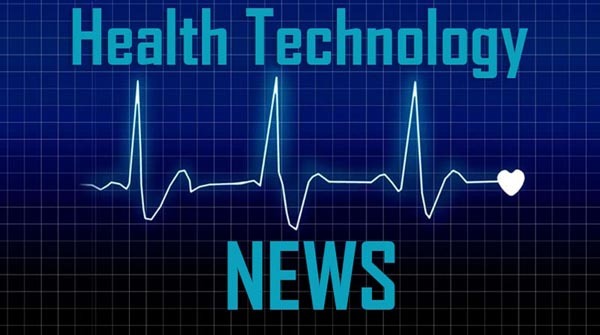 Comport Healthcare IT Solutions has established ComportSecure as its cutting edge cloud-based solution for cloud managed services. Solutions provided include Advanced IT Datacenters, Mobility Security and Networking.